Some great tracks indeed, liked the first one the best. Are those masks of the guys face? I liked this more than I thought I would. I didn't plan to listen all the way through, but I did. I can still pretty much live without moombahton, but this guy's decent. At least these tracks, anyway. I mean colab with Kill The Noise. Pf unfair! 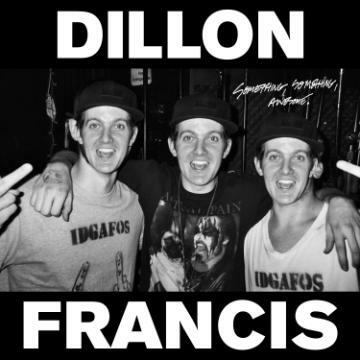 Yeah I can't say that DIllion Francis are my fav djs..